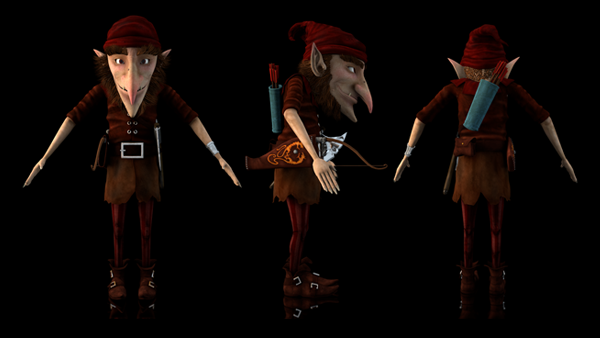 Fully modelled, textured and rigged 3d version of the Wychwood Brewery 'Hobgoblin'. 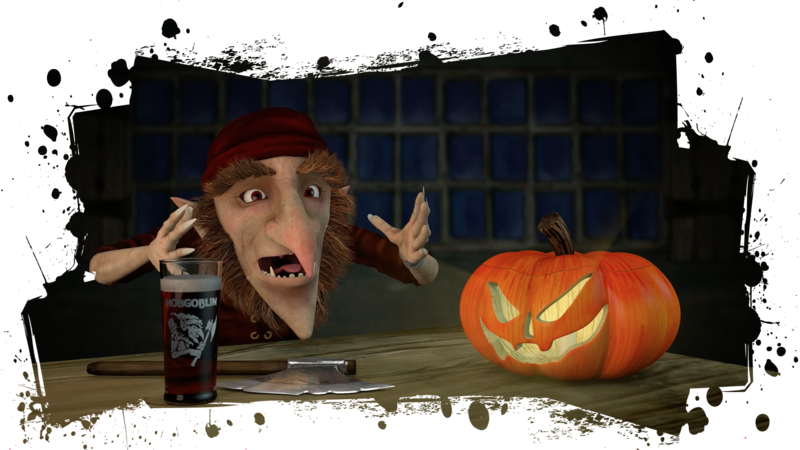 The eponymous character behind Hobgoblin Beer has existed in illustrated formats for decades, but this is the first time he has existed in three dimensions. 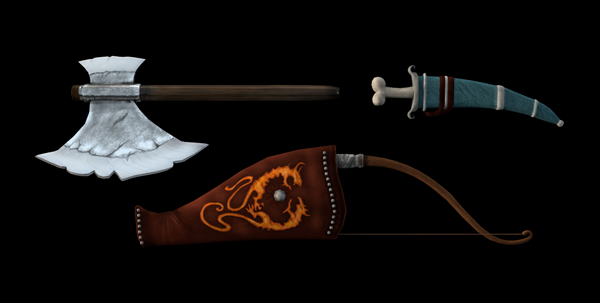 on behalf of Digital Junkie Limited, for Wychwood Brewery. 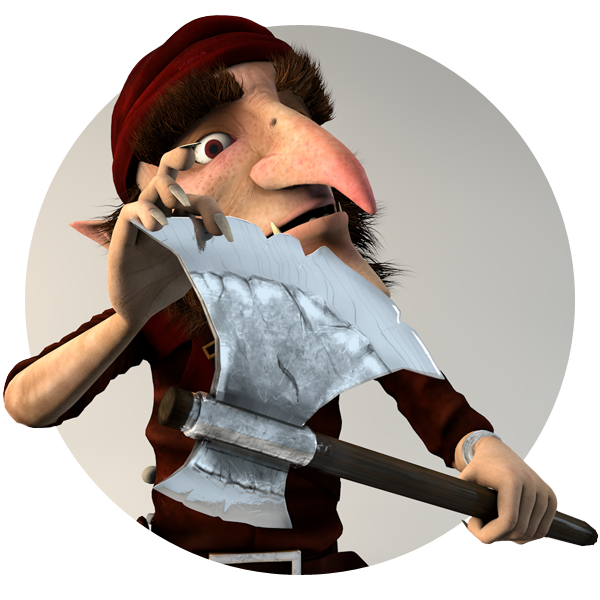 Visit www.wychwood.co.uk for more information about the brand.